Did you go to the beach this summer? If so you may have collected some seashells! Katrinshine had the idea of turning pretty seashells into trendy earrings with just a few supplies that require very little work. 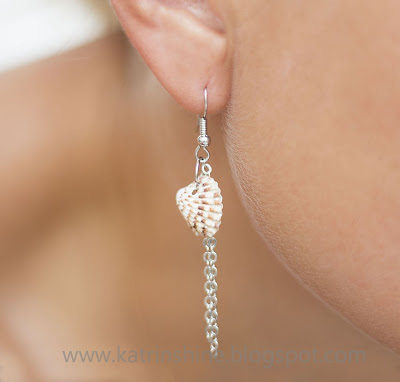 See how she made her Seashell Earrings here.